Hator Mirage - gaming mouse | Hator official website. 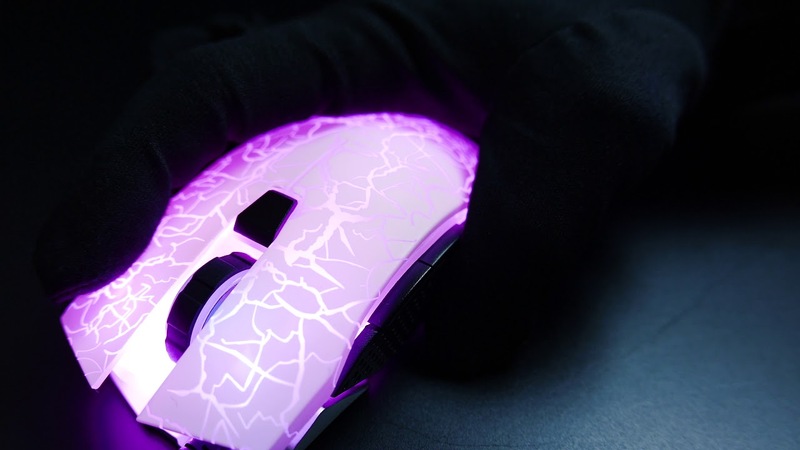 In the gaming mouse Hator Mirage combines a classic symmetrical shape and bright design. This model will be a great solution for the entry level gamers.